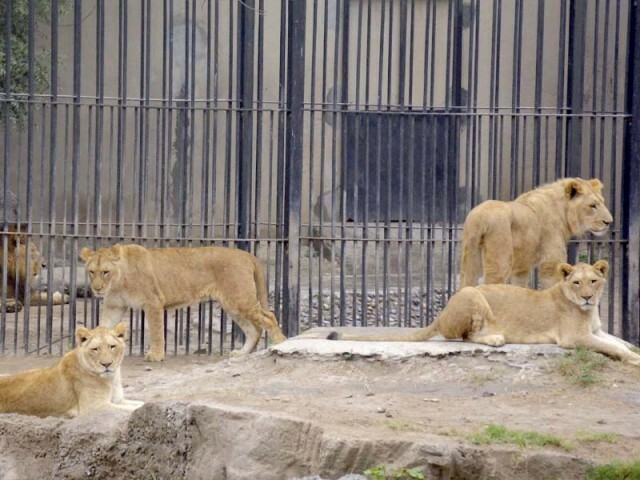 LAHORE: Books/historical records, published some 200 years ago and kept at the Research and Reference Library of the Lahore Museum, are being scanned and converted into an e-library. The library houses over 10,000 rare books, official gazettes and historic records which were compiled during the 18th and 19th centuries. A single volume of various books from pre-partition times is also present. 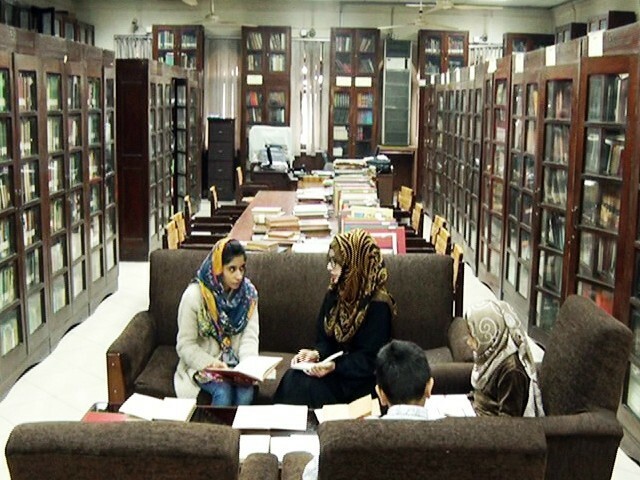 Government College Lahore students Memoona Imtiaz and Noor Fatima, who had come to the library for historic references, called it a treasure of education. They said it was unfortunate that no book or document could be taken home. “We have to study at the library, which requires more time,” said Fatima. Making the books a part of the e-library would not only benefit them, but scores of students and others from across the globe. They would be able to make use of research papers, documents and rare books covering the subcontinent’s history, culture and other topics, she added. Research and Reference Library In charge Bashir Ahmed Bhatti said he is writing the publishing dates, publishing houses names and topics of the books on a piece of paper. A few of the tattered books are related to Tipu Sultan and are composed through typewriters. The written works entail information on Tipu Sultan, his struggles and other primary information of that era. Bhatti shared that in all probability, no library in Pakistan holds records or official documents, compiled by British officers, on Tipu Sultan. “Unfortunately, the books written on two hundred-year-old documentation are left tattered,” he said. Hence, the books are being scanned and turned into PDF format to preserve the writings, he added. As such, rare books are being scanned at the library and up till now, more than 500 have been saved in PDF format. The format would prove to be useful for visiting researchers and students. PDF books will be made part of an online e-library which will be accessible to computer and mobile phone users. According to Bhatti, these books can be studied online for free, but payments will have to be made to download and print them.